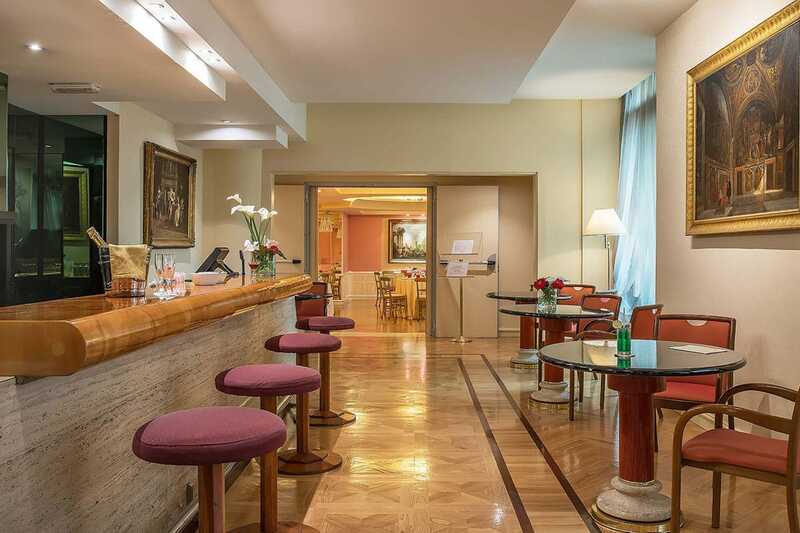 The Hotel Londra & Cargill 4 star accommodation in the heart of Rome offers 101 rooms & suites and top quality friendly services in addition to impressive hotel facilities. Part of those hotel facilities include our large hotel bar and renowned restaurant (available for banqueting events and wedding receptions only). Serving alcoholic and non-alcoholic refreshments, our large hotel bar is elegant, comfortable and plush with skilled barmen able to mix you up the perfect cocktail or to serve a refreshing glass of fine prosecco. 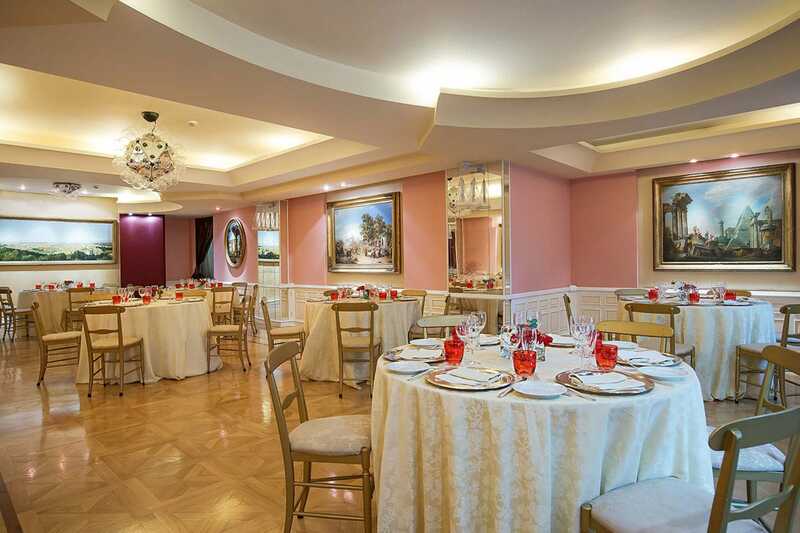 Our renowned hotel restaurant is available to be booked for banqueting events and wedding receptions. The bar and restaurant together make the perfect venue for cocktail receptions, banqueting events and wedding receptions. Our staff are highly trained, the surroundings are up-market and yet relaxed and our food and refreshments are delicious. Take a look at our Photo Gallery for pictures of what we have to offer.